Preorder offer. Free delivery on the territory of Poland. Swedish hip hop group - Looptroop Rockers, is coming back with all its members (Promoe, Cosmic, Supreme, DJ Embee). 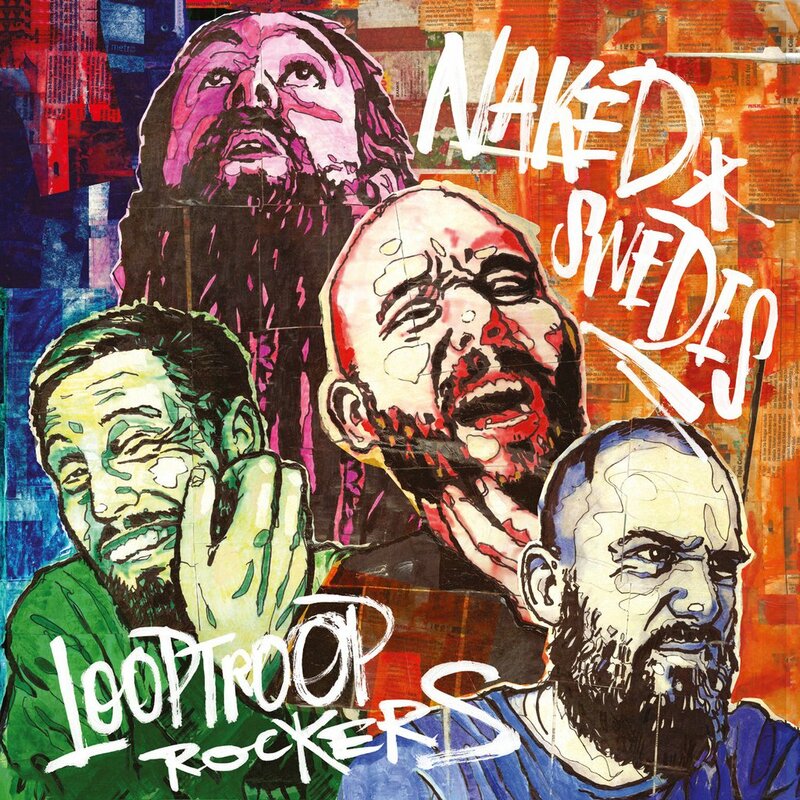 Here comes their seventh album entitled „Naked Swedes”. Prosto is its exclusive distributor across Poland. The album was fully produced by Embee, who is famous for a wide range of catchy sounds and strong drums - a creator of unique style. Promoe, Cosmic and Supreme are in their element! They offer us a great deal of striking, witty and thought-provoking lyrics. The chemistry between the members results in a natural flow they spread anywhere they go - this magic match makes them so adored worldwide. The album features guest appearances made by popular Swedish female vocalists: Seinabo Sey and Sabina Ddumba, along with American rappers such as: Deacon’a & Natti from CunninLynguists crew.